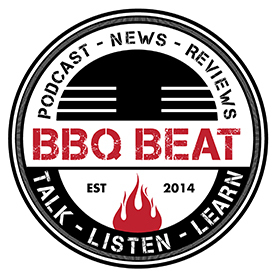 This session of the BBQ Beat Podcast is dedicated to all of you out there who might be pondering the notion of how to start a BBQ team. If you find yourself in this situation, then you likely understand what I mean when I point to the massive amount of online “how to cook competition BBQ” resources and say these two daunting words… “Information Overload!” Now, of course – I’m not referring to the How to Cook Competition BBQ articles on this blog… because, well… they’re awesome! (Kidding – I mean, they are – but only because I point to some of the very same resources discussed in this episode). When we address the topic of how to start a BBQ team off right, what I’m talking about goes way beyond the information that’s out there. It’s all very good… well, much of it is very good. 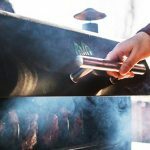 The key to being able to shift from “information overload” … which leads in many cases to a sense of paralysis by analysis… to taking action and jumping in is to follow a few of the things Tim Brigman of Circle B BBQ shares with you here that set him on the path to competition BBQ clarity! Tim contacted me some time ago as an answer to my constant request (and it’s still out there!) for my readers to reach out and share their stories with me. I’m amazed at how few actually take me up on it, but to his credit… Tim stepped up, reached out, and WHAMMO! He’s the focus of his very own session of the BBQ Beat Podcast! OK – so not every story that gets shared with me is destined for its own podcast session. 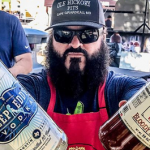 He understood quickly that there’s a crap ton of competition BBQ information out there – more than one person could every really get through and still remain sane. He segmented the information he was looking for per competition category into digestible pieces rather than trying to eat the beast WHOLE! 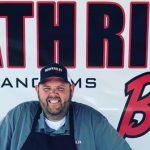 He sought and found a seasoned BBQ competitor to be his coach and mentor – shaving days, weeks, and even months off what was starting to feel like an insurmountable learning curve. 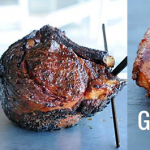 In the podcast session above, we walk through each of these achievements step by step, breaking down what worked for Tim, what did not work for him, and Tim shares with you here exactly which resources he found to be MOST helpful as he began his competition BBQ journey. 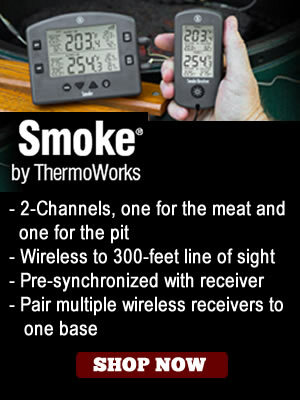 Note – Tim is the first person to tell you that he has more to learn about competition BBQ. For him, the journey has just begun. The lesson for you here in what Tim shares is not how to get a quick Grand Champion win in competition BBQ. The lesson you’ll gain from this podcast episode is how to set yourself up for success in competition BBQ for the long haul. Or rather, how to build a foundation upon which you can grown your BBQ skill set for years to come. 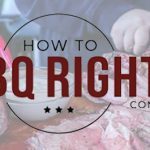 [spp-timestamp time=”1:00″] Tim is relatively new to the competition BBQ world, but I consider what he shares with you in this session to be a great blueprint to get any new team up and running the right way. 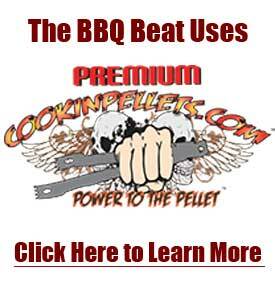 [spp-timestamp time=”2:32″] Getting to know more about Tim Brigman and his BBQ journey so far. [spp-timestamp time=”6:20″] For Tim… BBQ means home. 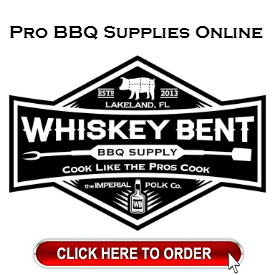 Learn the history behind the Circle B BBQ Name. 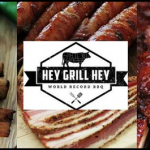 [spp-timestamp time=”8:43″] “We’ll just check it out” turns into “why don’t we just go ahead and compete…” for Tim and his family before last year’s Charlotte area Beer, Bourbon, and BBQ event. [spp-timestamp time=”11:25″] Tim shares the online resources that helped him most and the steps he took to process and put the information to its best use. 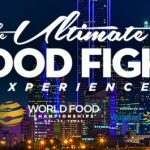 [spp-timestamp time=”18:58″] We learn how Tim reached out and developed a friendship and mentor relationship with a seasoned BBQ competitor. More importantly, we learn why this such a crucial step! 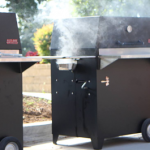 [spp-timestamp time=”24:46″] Circle B BBQ’s first competition – rolling out, setting up and lighting those first competitive fires. 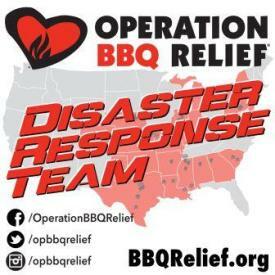 BIG LESSON: BBQ Peeps Love to Help Out! [spp-timestamp time=”29:10 “] Tim shares a story of what this first competition meant to his family in terms of bringing them all together as a blended family. 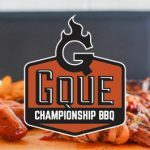 [spp-timestamp time=”31:46″] An experienced pitmaster asks Tim the inevitable “How do you think your cook went” question – encouraging Tim and his family to stay for awards regardless. [spp-timestamp time=”33:00″] Category calls begin… and the good news starts to roll in for Circle B BBQ. [spp-timestamp time=”38:07″] Owning his success that day but remaining humble remains very important to Tim. 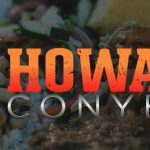 [spp-timestamp time=”40:00″] The second year at Beer, Bourbon, and BBQ wasn’t as successful, but Tim shares his thoughts on the ups and downs of BBQ as a newcomer. Do your homework beforehand – including online sites and resources, reaching out to folks who have been there. Come up with a timeline, with a few extra minutes built-in for each category “just in case,” and stick to it. If you have success early on, don’t let it get in the way of you knowing that there’s still room for improved consistency and performance.